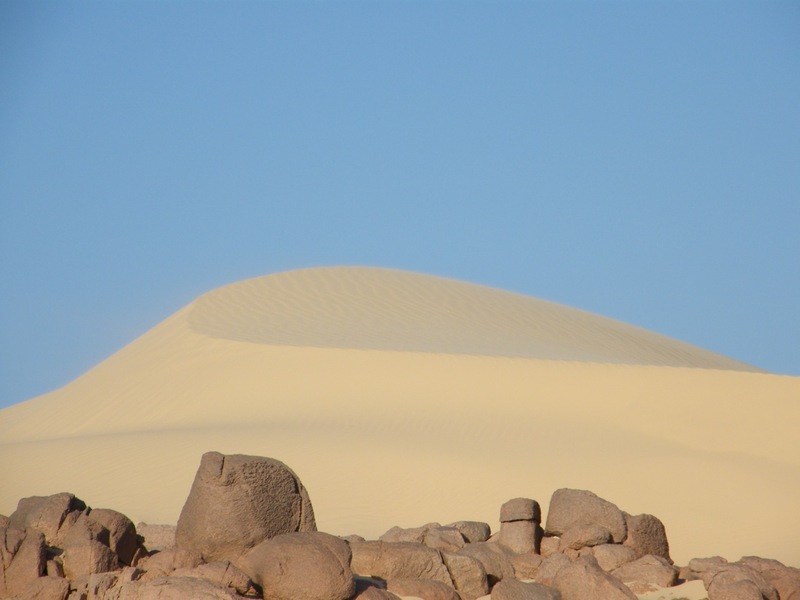 At Wind Sand & Stars we love to hear about projects that share our passion for the Egyptian desert, it’s intense silence, spirituality and rich oral tradition. ‘Possession / al Ghiwaya‘ is just that. It is a collaborative dual language Arabic-English theatre project involving 5 artists (3 from Egypt, 2 from UK) that explores the experiences of the Egyptian desert hermits. It draws together Nubian, Coptic and Sufi singing from Egypt, while exploring what it is to devote yourself to a life of silence and spirituality in today’s complicated world. If you are in Cairo, or plan to visit and would like to find out more about D-Caf and how to attend, please get in touch. We are also in the early stages of developing an exciting new collaborative journey to Upper Egypt to explore the experiences of desert hermits, Egyptian oral traditions, visit the Monasteries of St Anthony and St Paul, and also spend time at a beautiful retreat centre. Please contact us to express interest.